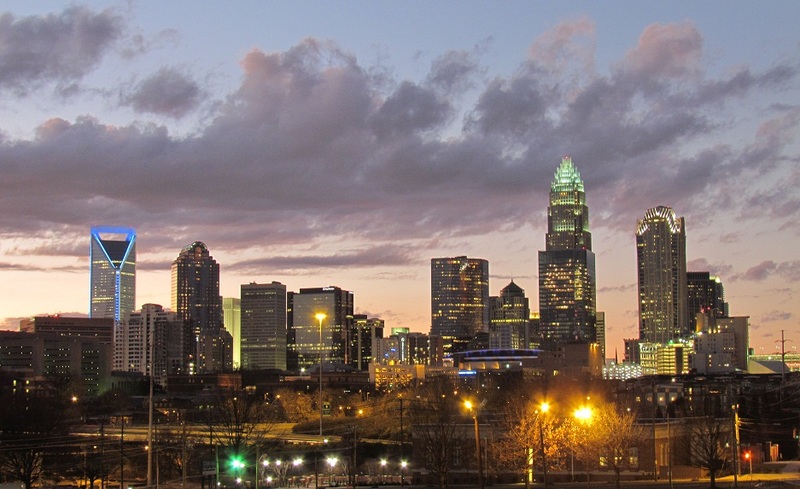 Charlotte is the largest city in North Carolina and 25th largest city in the nation. It's nicknamed as the "Queen City" after King George III's new wife Queen Charlotte of Mecklenburg-Strelitz from Germany. It located Southwest of Piedmont Region of North Carolina. Charlotte has attracted many fortune 500 companies, such as Bank of America, Lowes, Wells Fargo, U.S. Airway "American", Duke Energy, AT&T, BellSouth Telecommunication, Carolina Healthcare System, Belk, Family Dollar,Bojangles, Food Lion, Harris Teeter, IBM, Advance Auto Parts, Lending Tree, Royal SunAlliance (USA), SPX Corporation, Time Warner Cable, The Compass Group & Carolina Beverage Corporation, Inc. 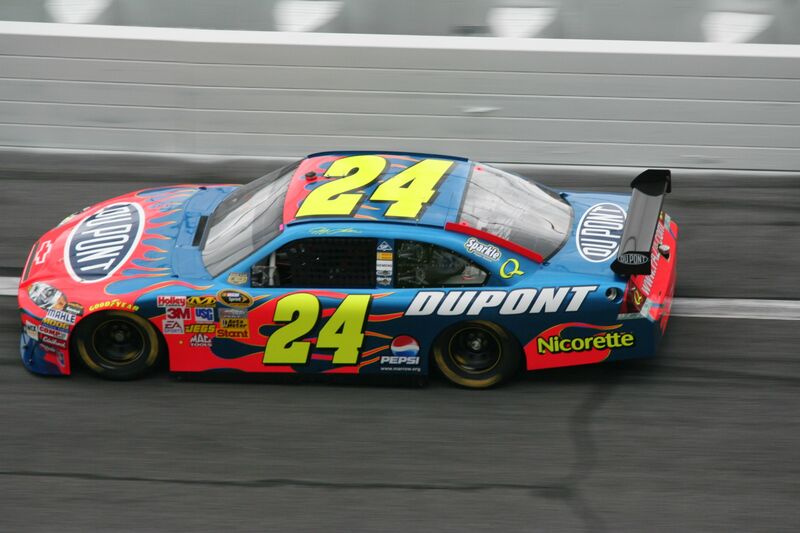 Furthermore, the city is home of the North Carolina Panther (NFL), the Charlotte Hornets (NBA), Carolina Hurricanes (AHL) Charlotte Checker, Charlotte Knights (Minor League Baseball) Triple-A affiliate of Chicago White Sox, Lowe's Motor Speedway, the NASCAR Hall of Fame and the U.S. National Whitewater Center. The weather in Charlotte is tropical and humid. It does have four seasons in a year with an average 218 sunny days per year. 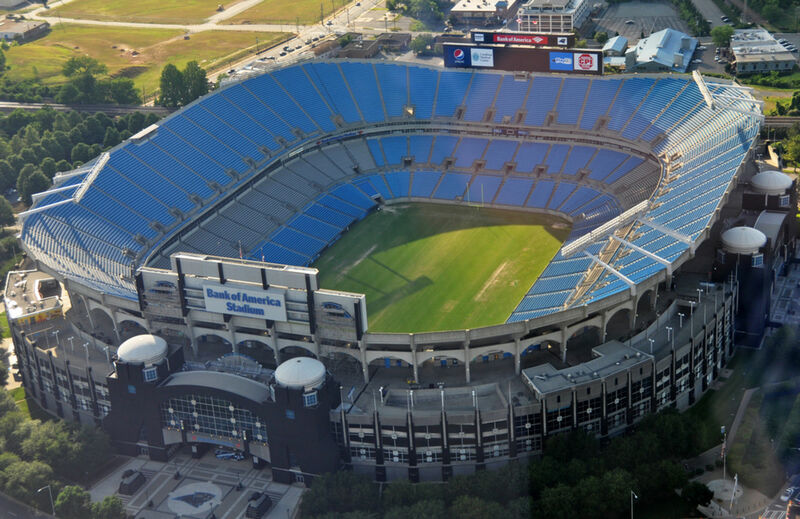 Read More About Charlotte, NC. Area Vibe Website has rated the city of Charlotte NC "Below Average" in the overall crime rate. According to this website, Charlotte's crime rate is 44% higher than the region average of North Carolina, 55% lower than the national average & it's safer than 12% of the cities in the U.S.
To calculate your 2016 County taxes, take your home property value, by 100 and multiply by combined tax rates (Charlotte + Mecklenburg County) .4787+.8157 = 1.2944. For example, the owner of a $300,000 house will have an annual County tax bill of $3.883. Please see above the 2016-2017 property tax rates for the Charlotte, Cornelius, Huntersville, Davidson, Matthews, Mint Hill & Pineville. All the schools located in different areas of Charlotte, NC that situated in Mecklenburg County, North Carolina. In fact, Mecklenburg County public schools ranked 9th place in 2017 Safest School Districts in Charlotte Metro & 6th place in 2017 Best School Districts in North Carolina by Niche Places to Live Website. According to Areavibes, Waxhaw average test score is 5% higher than the national average. Their data shows 86.6% finished 8th grade, 85.8% finished high schools & 40.7% finished bachelor degree or higher. 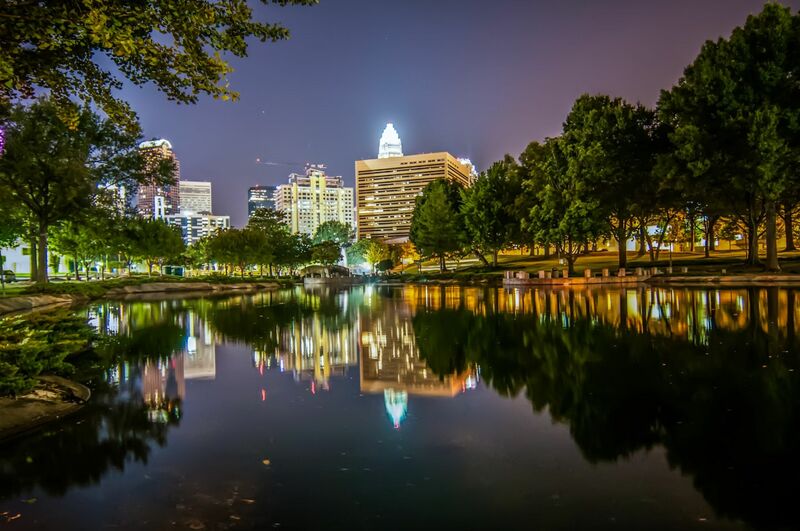 The city of Charlotte NC has 95 Elementary schools, 39 Middle Schools, 34 High Schools, and 3 Alternative Schools. City of Charlotte, NC: "2 Stars out of 5 Stars & 7 Stars out 10 Stars"
According to School Digger Ranked: 268th of 485 North Carolina cities schools. Matthews, NC: "5 Stars out of 5 Stars"
Pineville, NC: "1 Star out of 5 Stars"
Mint Hill, NC: "1 Star out of 5 Stars"
Huntersville, NC: "4 Stars out of 5 Stars"
Charlotte is the mecca for things to do from the variety of shopping malls & centers, entertainments from sporting events, Broadway musicals & upscale clubs, the multiplicity of hotels that extend to 5 stars resorts to many other outdoor activities that tourists and residents can attend. A few suggested places to go in Charlotte for visitors and residents: Carowinds Amusement Park, U.S National Whitewater Center, McGlohon Theatre, Darby Acres Farm, Verizon Wireless Amphitheater, Carolina History and Haunts "Beyond the Grave", The Secret Chocolatier, Green Rice Gallery, South End Plaza, The Billy Graham Library, Charlotte NC Tours - Charlotte Segway Tours, SouthPark, Mint Museum Uptown, Golf Club at Ballantyne, ImaginOn: The Joe & Joan Martin Center, Old Mecklenburg Brewery, McDowell Nature Center and Preserve, Levine Museum of the New South, Lake Norman, Carolinas Aviation Museum, EpiCentre Theaters, NC Music Factory, Charlotte Bobcats Arena, The Harvey B. Gantt Center for African-American Arts + Culture, The Charlotte Hornets Arena, The Charlotte Panthers at Bank of America Stadium. 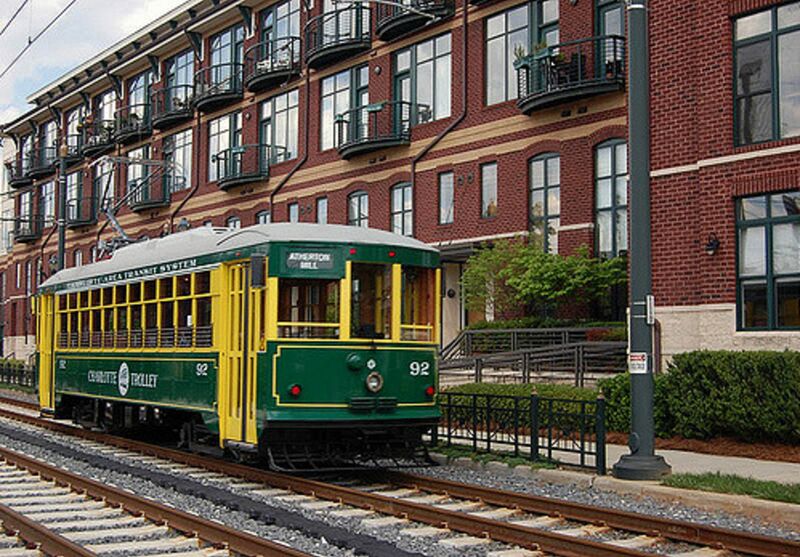 Uptown: This neighborhood is center of downtown Charlotte and its the central of Charlotte. Uptown neighborhood breaks up into four Wards, and each Ward has its own distinctive identity to it. The fun & breathtaking communities within Uptown neighborhood are First Ward, Second Ward, Third Ward, Fourth Ward & Parkside with the home price from $235K - $760K. Myers Park: This is the most desirable addresses and upscale neighborhood within the city of Charlotte, NC. The natural beauty of the matured tree-lined that canopied over the curvy streets of Myers Park will make anyone want to call this area home. Some of these estates communities will entice you to call this area home due to its location and mystique. These communities are Eastover, Myers Park, Cherry, Sharon Hills, Pharr Acres, Stonegate & Hayden Hall, and these are just a few of many communities within Myers Park neighborhood. The home price in this neighborhood is from $62K for a condo to $5M for an estate home. South End (Dilworth): This historical neighborhood has magnificence homes with large porches, beautiful mature oak trees and long sidewalks for residents to walk to either to their favorite eclectic retail shops, offices, salons, or dining at their favorite restaurants. The style of homes in Dilworth are beautiful Queen Anne bungalows, large Colonial and newly built modern homes. The communities in South End Dilworth neighborhood are Dilworth, Wilmore, Sunset Hills, and Tryon Hills. The home price within this neighborhood is from $53K for a condo to $1.7M for an estate home. Dilworth neighborhood is adjacent to Uptown Charlotte. Plaza-Midwood (NODA): The historical neighborhood is located east to northeast of Charlotte and adjacent to NoDa & Uptown Charlotte, NC. Plaza-Midwood's historical section is on the west side of the district. In 1975, this area was protected & revived by Plaza Midwood Neighborhood Association. From that period forward, it has been a real estate reinvestment for many residents and businesses. 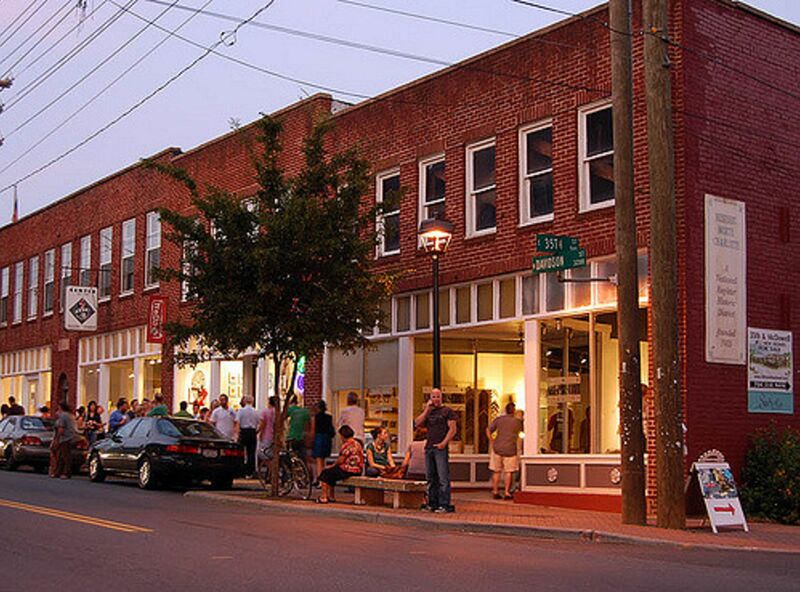 Both Plaza-Midwood and NoDa are known as the arts & entertainment districts of Charlotte. It's not uncommon to have the main street passing through a subdivision or a neighborhood with mature tree-lined to compliment the gorgeous homes. The homes in Plaza-Midwood and NoDa are incredible newly or renovated bungalows. In fact, many phenomenal bungalow estates communities within Plaza-Midwood & NoDa neighborhoods are Midwood, Chantilly, Morningside, Commonwealth Park, The Arts Districts, Moderna, Villa Heights and various more to see and love. The home price in these two neighborhoods is from $40K for a condo to $1.9M for an estate. The residents enjoy walking on the beautiful sidewalk to their favorite restaurants, local specialty shops or even to Uptown with matured tree-lined canopies over them. South Park: South Park neighborhood is a major destination for many residents across the region. 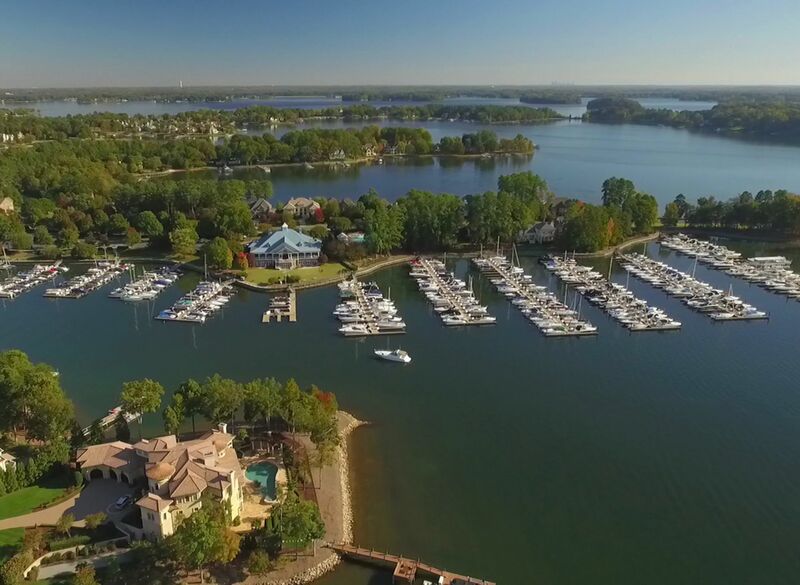 This mesmerizing area filled with high-end shopping, fine dining, and exquisite estates. 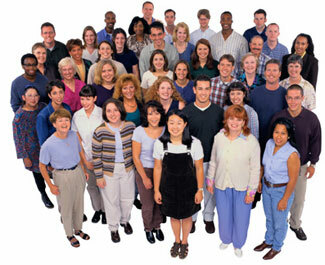 In addition to its being the largest business center in Charlotte Metroplex. South Park neighborhood is located 6 miles south of Uptown Charlotte and 8 miles north of Ballantyne. The ritziest communities within South Park neighborhood are Quail Hollow, Seven Eagles, Foxcroft, Pellyn Wood, Deering Oak, Morrocroft Estates, Hobbs Hill & Carmel Estates, just to list a few. The home price in South Park neighborhood ranges from $62K - $6.8M. University: This section is also known as UCity of Charlotte, and home of the University of North Carolina At Charlotte "UNC". It located north in the city of Charlotte and northeast of Mecklenburg County. 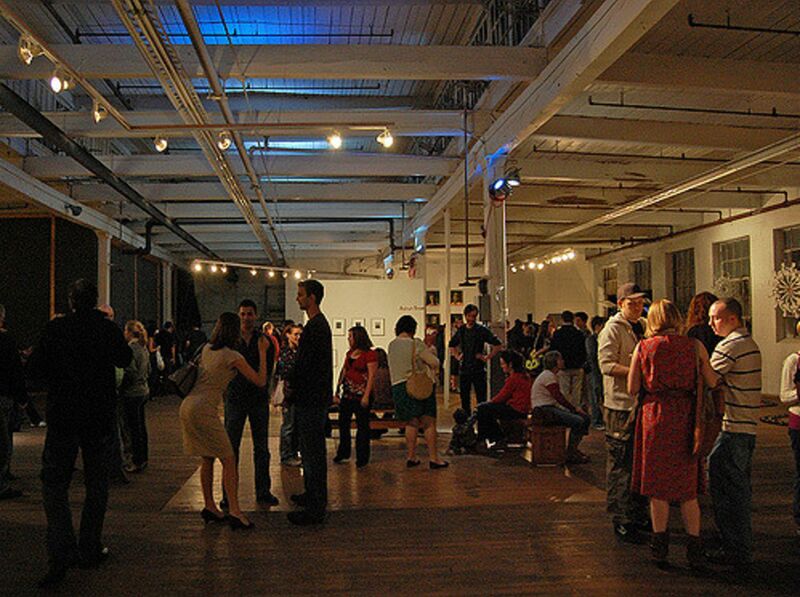 The housing in University City neighborhood has a culturally diverse range. It varies from quiet picturesque single family home communities, charming townhomes & condos to enchanting affordable apartments. Some of the communities within University neighborhood are Davis Lake, Highland Creek, Amberleigh, and some without a community that has large acreage. The home price in this neighbor ranges from $50K for a condo to $1.1M for a single family home. Ballantyne: This quintessential upscale neighborhood located south Charlotte from I-485 & Johnston Road. Ballantyne has an easy entrance way to Pineville Carolina Mall or to charming downtown Waxhaw in Union County or buying less expensive gas in Indian Land, South Carolina. This neighborhood has mixed real estate development ranging from prestigious single family homes, brilliance town homes & condos, amazing apartment complexes. Ballantyne has many high-end communities with the price tag over $1M such as Ballantyne Country Club, Piper Glen, Evermay, HighGate, Greyson. 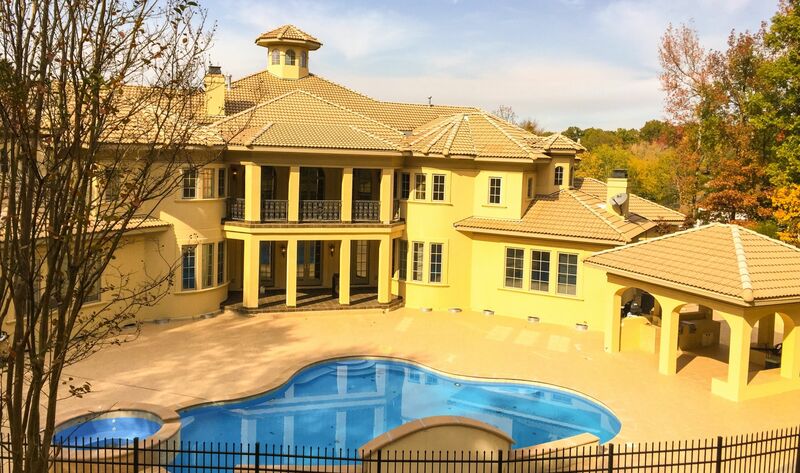 The home price in Ballantyne neighborhood ranges from $188K - $5.1M. The residents in Ballantyne often enjoy the Ballantyne village, Stonecrest and Blakeney shopping area that fills with impressive restaurants, fabulous shopping, fabulous movie theaters. 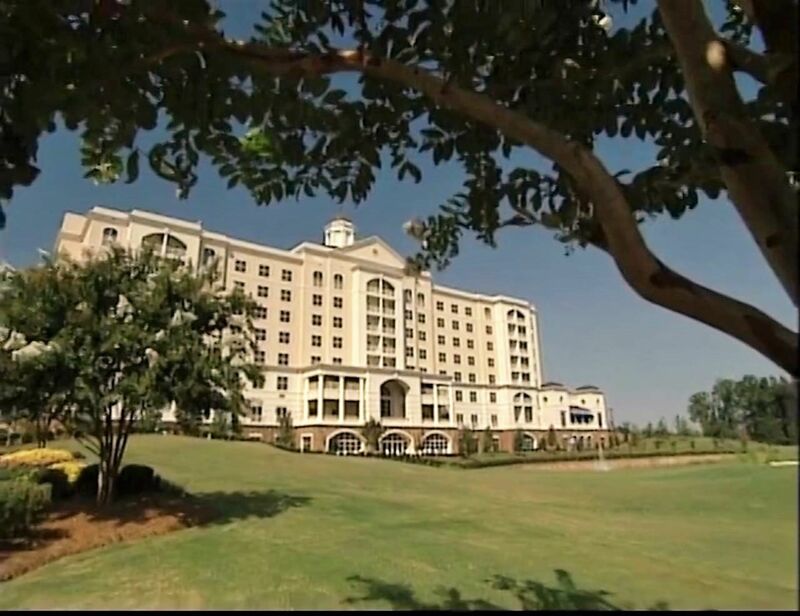 The elegant luxurious 4 star Ballantyne Hotel & spa is a crown jewel of Ballantyne neighborhood that completes with 244 rooms, 9 suites, amazing spa facility, Championship Par 71 Course with 18-hole, and the renowned Dana Rader Golf School.